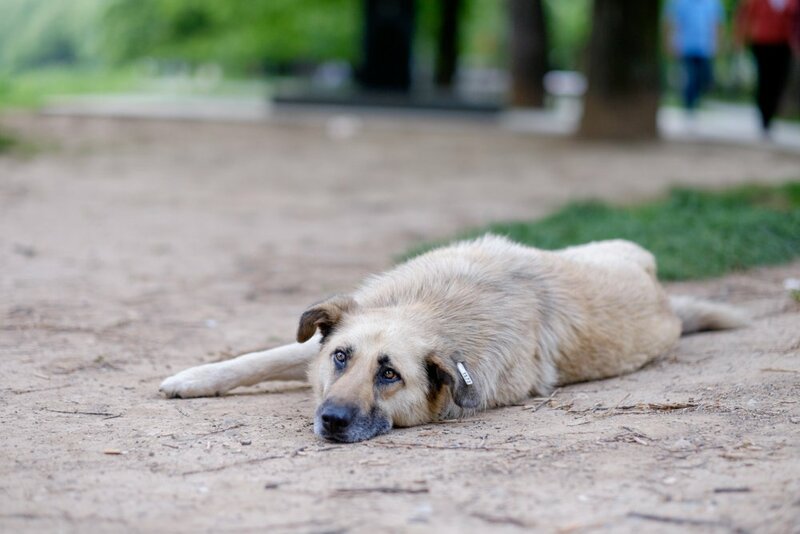 On 13th September, 2016, Dogs Trust Representative Office in BH started financing and coordinating revaccination of the stray dogs who have already been vaccinated against rabies as part of free neutering programme in Canton Sarajevo in the past four years. Additionally, these dogs will also be vaccinated against three infectious diseases: distemper, hepatitis and parvovirus infection. The objective is to extend and provide long term protection of stray dogs against rabies – a disease that is extremely dangerous for people, as well as to protect the dogs against other three infectious diseases. Canine infections are very contagious and progress rapidly, and are characterized by a high mortality rate. These diseases are transmitted between animals through direct contact, bodily fluids, but also through humans who have been in contact with the infected animal (via clothes, shoes, etc.). The vaccination of stray dogs will significantly reduce health risks from these diseases for all dogs. However, dog owners are encouraged to consult their veterinarian and provide early vaccination against infectious diseases for their dogs. The Dog School, which has been completely free for dog owners in Canton Sarajevo since its opening in May, is now accepting the dogs from outside of Canton Sarajevo if their owners can commit to bring them to classes regularly. The Dog School is very successful in training owned dogs based on principles of positive motivation, and its aim is to reduce the safety risk of unwanted behaviour of owned dogs, as well as the abandoning of dogs due to such behaviour. The financing of the Veterinary Training Programme, run in cooperation with the Veterinary Faculty of the University of Sarajevo for over four years, keeps running successfully. The main aim of this Programme is to help establish professional veterinary teams across the country, which would then in cooperation with their local governments run mass neuter campaigns and this way efficiently reduce the number of stray dogs in a humane manner. All programmes financed and supported by the Dogs Trust have a common goal – to support the establishment of a law-compliant Dog Population Management (DPM) system which can reach an efficient, permanent, humane and sustainable resolution to the stray dog problem.